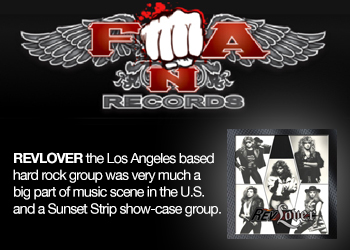 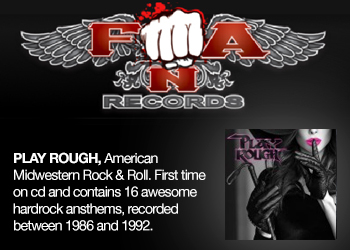 Tooth and Nail records are experts of releasing Deluxe edition packages of already released albums, they always add a few extra tracks as a teaser to make the fans buy the new version as well. 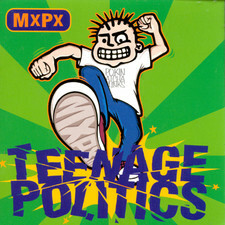 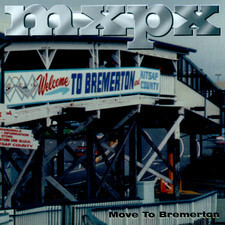 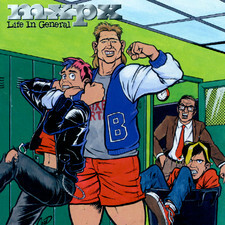 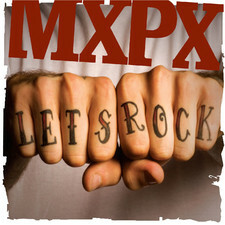 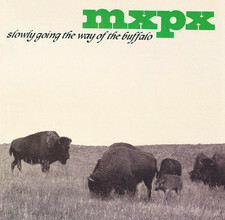 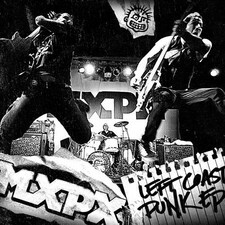 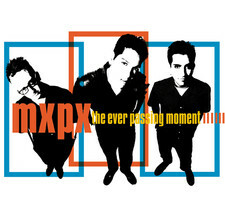 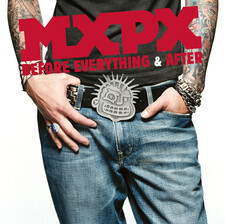 Just like in this case with the Christian punkrock band MxPx 1998 compilation "Let it happen", their old label puts it out once again with 3 brand new tracks recorded with Aaron Sprinkle plus 3 unreleased demos of songs taken from MxPx early albums. 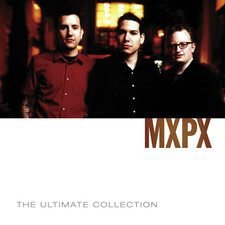 To give the fans something extra, this package also includes a DVD with 12 songs of every single music video the band has released over the years through Tooth and Nail, A&M and SideOneDummy records. 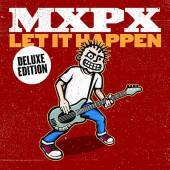 "Let it happen" is in fact the 2nd release this year from this band, recently SideOneDummy records put out the compilation "Let?s rock" containing unreleased material recorded between 2000-2005. 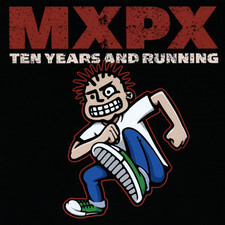 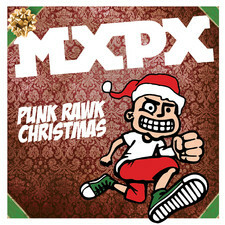 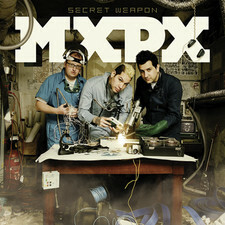 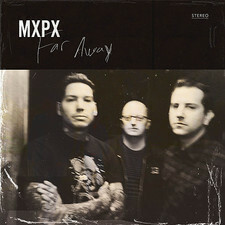 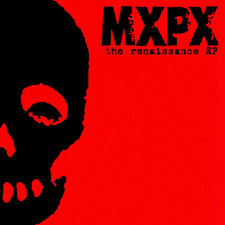 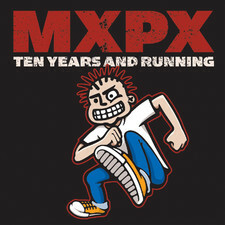 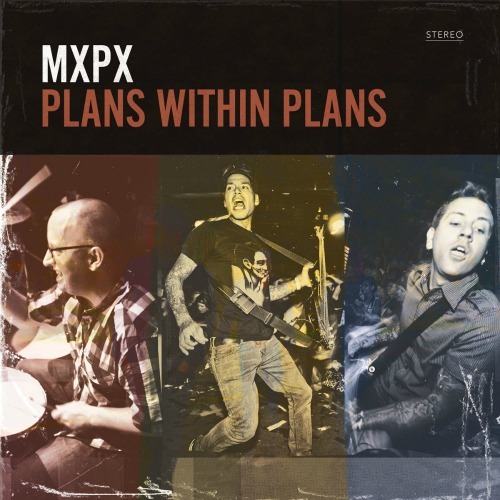 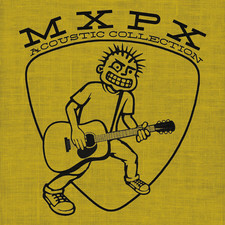 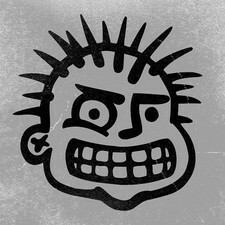 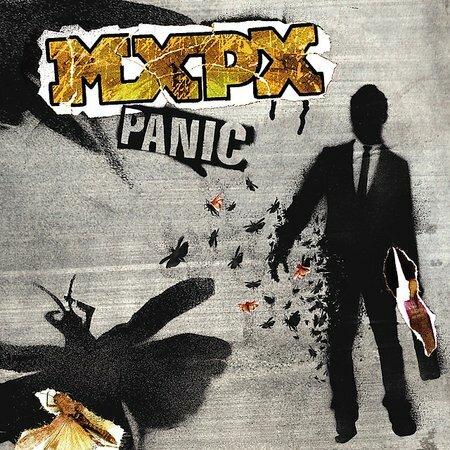 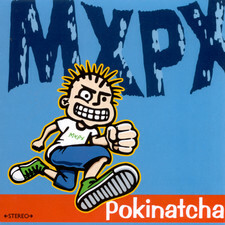 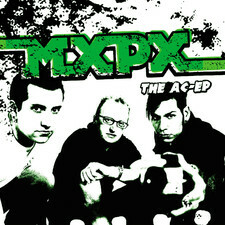 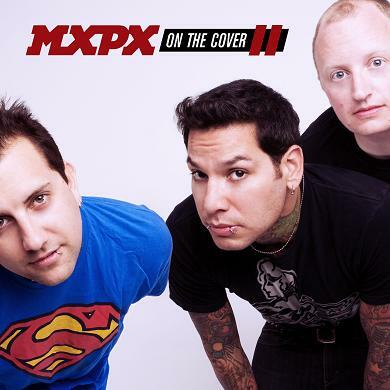 MxPx early skatepunk will appeal to fans of Millencolin, Green Day and NOFX while the new songs are more catchy in the same punkpop neighborhood as Simple Plan and Fall Out Boy. 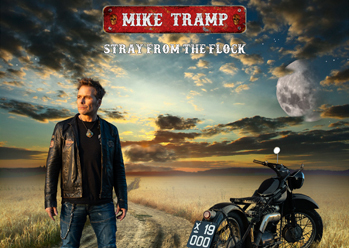 I think it?s pretty cool that they blend 50?s rock with punk on "Oh Donna" and cannot do anything else than smile when I hear the riff of Deep Purple?s "Smoke on the water" on "Lifetime enlightenment".